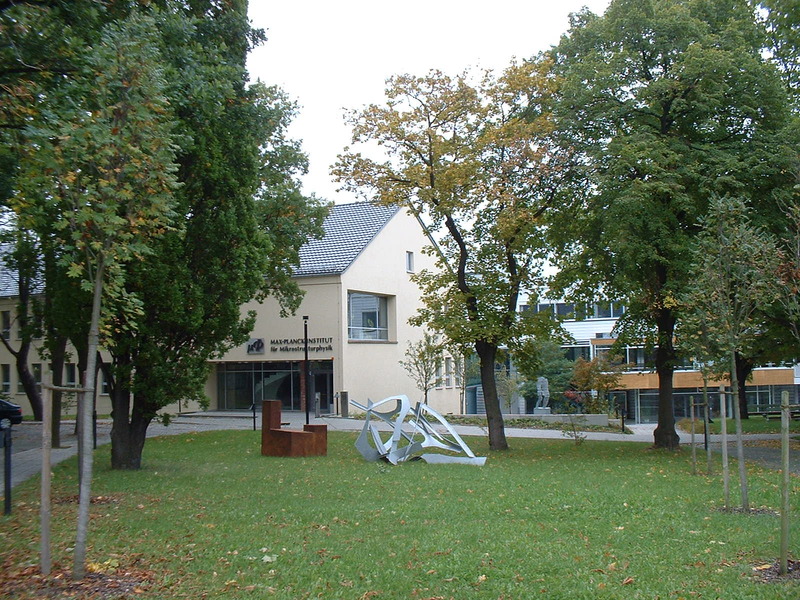 The main research areas of Halle's university are physics, biology, human medicin, chemistry, education science, and art. The cooperations between the different disciplines are very good. For example the research to use physical and chemical methods in biology and human medicin belongs to the best in the world. Based on those research activities some important research institutes settled in Halle. Here you can see the Max-Planck Institute for Microstructure Physics.